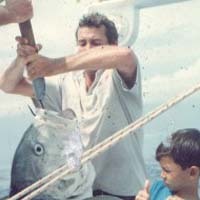 Get your favorites fish with our experienced spears guide & nice boat. Our main based is in premier Bali's magical resort located in Sanur area, off the Sanur beach area. 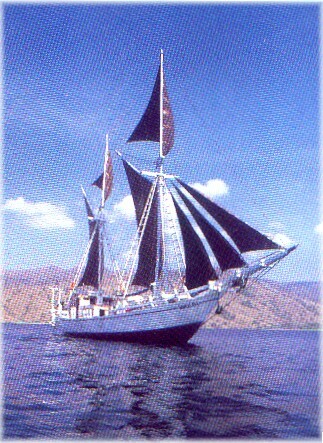 The fishing area goes to Uluwatu, Nusa Penida, Nusa Lembongan, Gili Tepekong and inside the beautiful of Padang Bay. Everyday, our boat will take you to the home of a wide variety of pelagic, tuna, mackerels, jacks, bonito from 5kg to 30kg and several species among the often catch. For lunch, you will be able to grill your fishes on the nearest beach. This trip include : Weight bealt, line and buoy, transportation from/to dive site, breakfast at hotel, lunch and accommodation. The accommodation will be simple but comfortable ones. Spear fishing at it best. 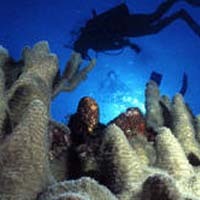 Just east of Bali lie untold virgin reefs that crawling with wide variety of Pelagic. Many of this sites are known only to your captain and offer superb fishing ground. 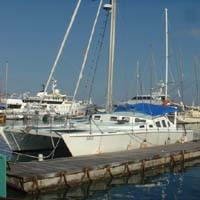 This trip includes : All meals, snacks, iced tea or lemonade, live aboard accommodation, weight and belts, line and buoy. For spear fishing , you have to bring your own spear gun, mask, snorkel, fins and thin wet suit. For the other kinds of fishing , the specialist will bring their equipment, but the others will be able to use ours, simple but effectively. 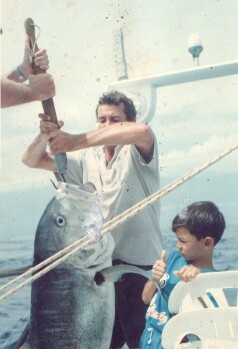 Previously captured fish include above.